Cell phones have become a powerful communication tool all over the world – even in countries with little to no electrical grid infrastructure. 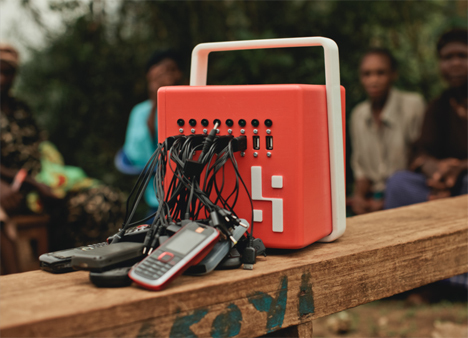 Since people without access to electricity in their homes have no way to charge their phones at home, they often must trek many miles into cities where vendors offer access to charging stations for a price. 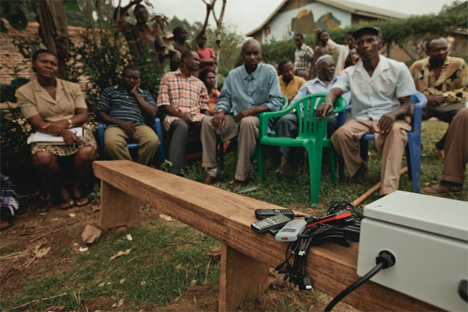 This cottage industry – offering small amounts of electricity for money – is a positive thing for the communities in which it is available, and a company called BuffaloGrid wants to bring that industry to more places. 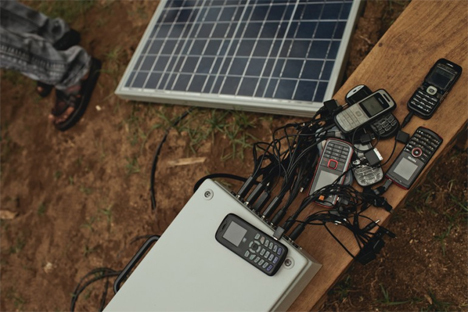 The BuffaloGrid device is a solar charging hub that gives phone charging access to communities, which then get to share in the profits. The devices are provided for free to entrepreneurs in the community, who provide phone charging time to others. Customers pay for the service by an SMS text to the BuffaloGrid company. The operators of the chargers then get a share of the profits. According to a representative for the company, each unit costs £250 (around $425 US) to manufacture. If each device provides 40 phone charges per day, it will generate £350 pounds (around $500 US) every quarter. Operators receive a decent portion of that revenue, providing them with a decent way to earn a living and giving the communities access to affordable electricity in a place where electricity costs more than anywhere else in the world. 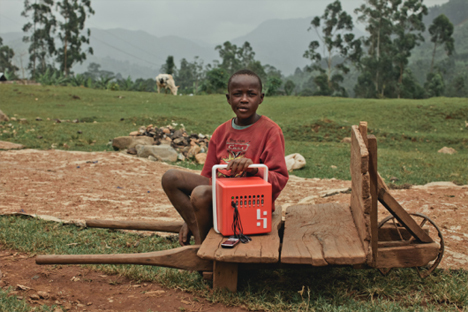 Prototype devices have already been put in place in Uganda, and the company hopes to reach 170 other countries where electricity is rare and expensive. They aren’t providing the services for entirely altruistic reasons – the company stands to profit some $66 million per year – but the service is one that is desperately needed and could indeed change the lives of millions of people. See more in Energy & Power or under Science. June, 2014.